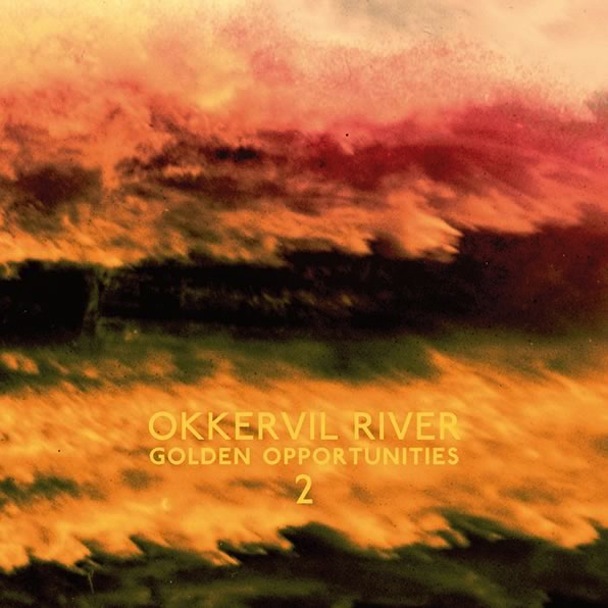 Late last year Okkervil River, one of my favourite bands, gave their fans a nice Christmas present in the form of a free EP entitled ‘Golden Opportunities 2’. Typically, it’s a wonderful little gem, full of heartful and dramatic lofi numbers that compliment the much more polished and produced songs of their latest full-length release, ‘I Am Very Far’, very nicely indeed. 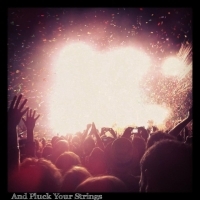 Check out my personal favourite song off the five-track EP, Plan D, below. You can grab the EP for free from Okkervil River’s website.